Parent-Teacher Conference Archives - Pride Learning Co.
How is my child doing keeping up in class? What information and skills will my child be expected to accomplish by the end of the year? How are you assessing and monitoring my child’s progress? 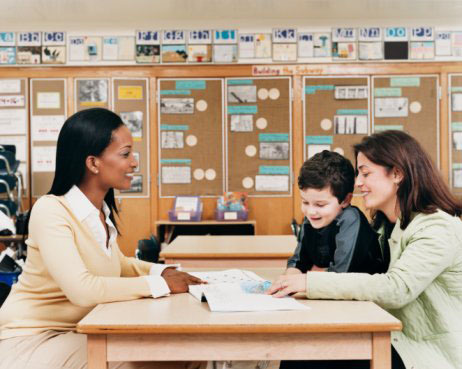 As a parent, what can I do at home to stay involved in my child’s academic progress? Does my child have friends? 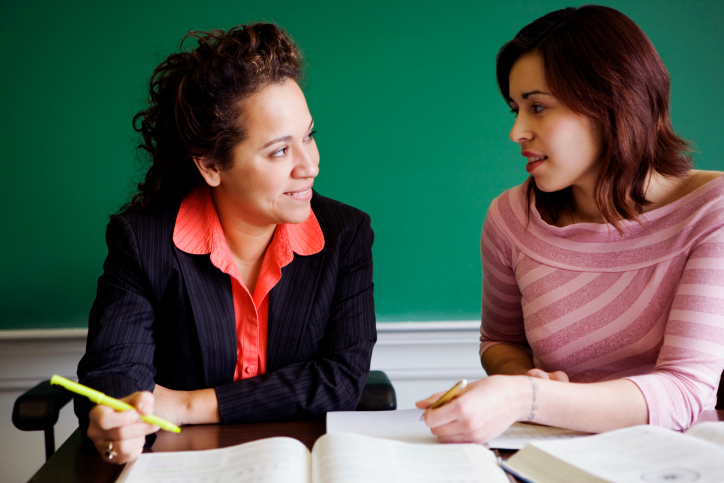 Finally, you have a chance to sit down face-to-face with your child’s teacher. You have a lot that you want to talk about, and a limited amount of time. The better prepared you are going into the meeting, the more beneficial the meeting will be for both you and the teacher. Here are some questions you can think about and then ask your child’s teacher at the next upcoming conference to elicit information and make the rest of your child’s year more successful.